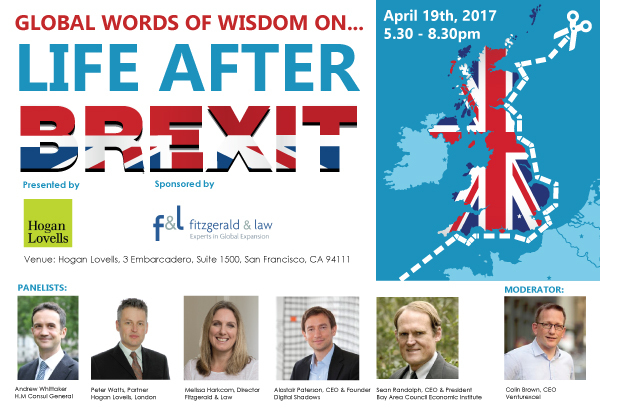 Please join us alongside HM Consul General San Francisco, Andrew Whittaker, on Wednesday, April 19th to hear how the UK government intends to navigate Britain’s exit from the EU. Innovative, insightful and practical, honed by 25 years + diverse experience. Whether helping clients broker multi-party deals, navigate the intersection of business and government or find the right business structure, Peter distils what really matters and uses creative solutions where necessary. Peter has a particular interest in managing change and in setting legal issues or transactions in the wider context, understanding the perspectives of multiple parties and how they are relevant to delivering success. 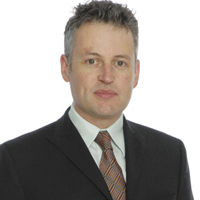 In addition to his work with clients Peter has also held a number of leadership roles at the Firm including heading the Commercial practice and Co-Leading the Firm's TMT Sector work as well taking a prominent role in the Firm current transformation programme and serving for many years as a member of the International Operations Committee of predecessor firm Lovells. Peter has written, spoken and appeared on many platforms including Reuters TV, Sky News and PLC magazine on subjects as diverse as the trends in TMT M&A, the UK's Consumer Rights Act and preparing your business for a downturn. 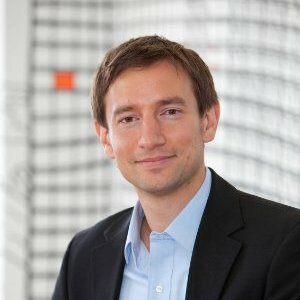 He is also one of the principal creators and contributors to the Hogan Lovells proprietary set of global contracting tools and insight (www.hlcomplexcontracting.com). Melissa Harkcom is an F&L Director with over 16 years’ commercial legal and global expansion experience advising both B2B and B2C companies of all sizes. 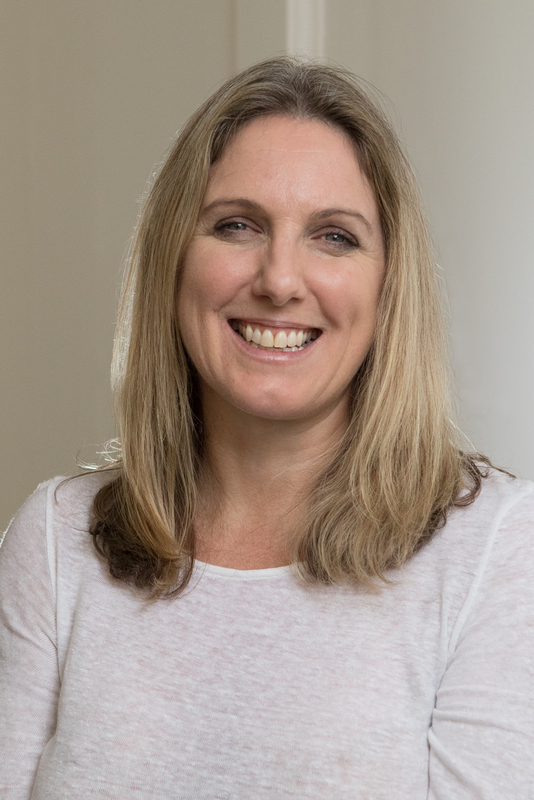 As well as working in-house on high value procurement projects with some of the world’s biggest Telecoms companies, Melissa spent many years (in both Silicon Valley and Europe) working with high-growth tech companies in the public sector and financial services industry. After three years as Head of Legal Services in London at Opal Telecom, Melissa put down roots in San Francisco in 2010 to help American companies ensure international success when expanding overseas. A supporter of the SF Giants, Rafael House and other local causes, she is a regular event speaker and active participator in the Bay Area community - providing straightforward, effective advice. Alastair is the CEO and co-founder of the cyber security company, Digital Shadows. Alastair has worked for over a decade advising secure government and blue-chip clients on large-scale data analytics for risk and intelligence. Before founding Digital Shadows in 2011, Alastair was International Propositions Manager at BAE Systems Detica working with clients in the Gulf, Europe and Australasia. He holds a first class MEng in Computer Science from the University of Bristol. Colin Brown started life as a Civil Engineer working for Bechtel Inc. in EMEA, where he helped deliver several ground-breaking Oil & Gas, Rail, Water, and Airport projects. After leaving Bechtel to join a Project and Program Management consultancy (Pcubed) in the year 2000 he went on to deliver (multi $bn) complex IT transformation projects and helped build a consulting organization to serve the needs of UK Government customers. After a brief time with Capgemini’s Justice and Home Affairs practice, Colin moved to the USA to rejoin Pcubed and established a team delivering technology transformation services to West Coast US private and public sector organizations. In 2014 Colin established Venturexcel to help UK firms access the US market, for the last two years he has been supporting a UK firm, World Programming, to exploit their Data Analytics software in the US Market. He has a passion for Engineering, Data and Business Development. Colin has served as President, and now as Chairman of the BABC Northern California since 2011. Parking available at 1, 2 and 3 Embarcadero Centers. Complimentary Hors d'oeuvres and Beverage included in ticket price. Ticket price includes complimentary hors d'oeuvres and beverages.